Xiaomi is working on a new sub-brand called ‘POCOPHONE’. This sub-brand could be a smartphone family or anything else as a tablet device. 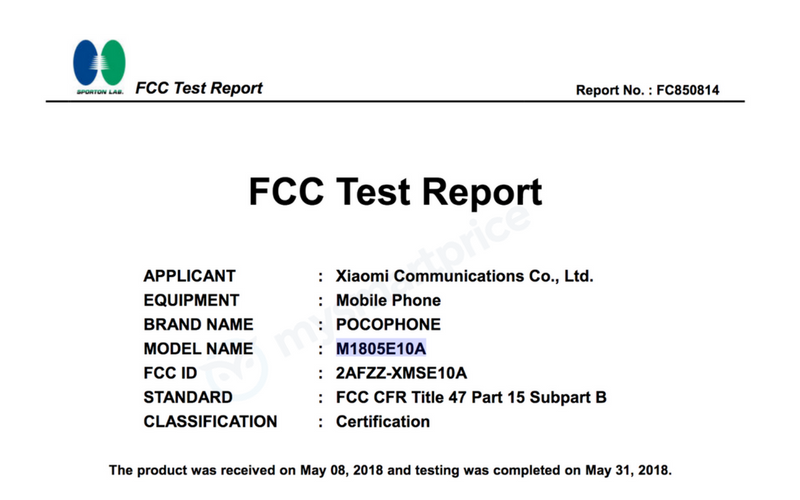 The Xiaomi POCOPHONE model number is M1805E10A, recently gets FCC certification as well as Taiwanese NCC certification. This could be a new mobile family like ‘Mi’ and ‘Redmi’. However, we can expect a joint collaborated smartphone device launch in this year just like Xiaomi Blackshark device. These certifications are very typical for any mobile phone in terms of cellular and wireless communication protocols, including Wi-Fi, Bluetooth, NFC etc. This could be another huge success for Xiaomi because when they launch any device with collaboration or a different segment name, it always gets popular among people. Whereas, XDA Developers mentioned the ‘POCOPHONE’ as ‘Beryllium’. The FCC certification reveals that Xiaomi POCOPHONE will come with LTE, WCDMA, and GSM cellular connectivity options. The Twitter page of Androidealmando tweeted last month that @XiaomiSpain registers a new brand called ‘POCOPHONE’. This brand is supposed to be available for the only European market. It is expected that the device will support 2G (900 MHz / 1800 MHz), 3G (CDMA2000 FDD), and 4G (FDD-LTE 2600 MHz / 1800 MHz / and 900 MHz) bands. The device will feature dual Wi-Fi and WLAN connectivity (2.4GHz/5GHz). There are rumors that the Xiaomi POCOPHONE branded device could feature American GPS, Russian GLONASS, and Chinese BeiDou Satelite system. 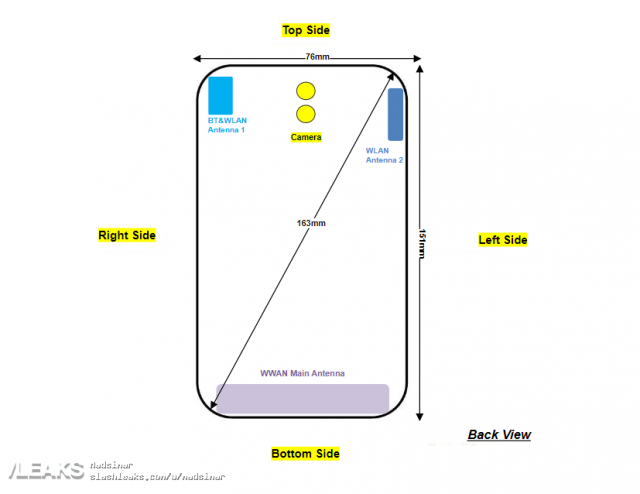 There is no information or leaks about the hardware specification and other features. However, the rumors say that the device will be coupled with the 6GB of RAM and 128GB of internal storage. If this Xiaomi POCOPHONE device will be launched as a flagship device then it could be powered by Qualcomm Snapdragon 845 SoC along with Adreno 630 GPU. Otherwise, it could be launched as a mid-range all-rounder smartphone with decent specs. As I mentioned earlier that as per the recent tweet, the Xiaomi POCOPHONE sub-branded smartphone will be specially made for the European region. So, there are possibilities not to come to India this year at least. Because we already have two sub-brands of Xiaomi such as ‘Mi’ and ‘Redmi’. These two sub-brands have so many models and variants. Xiaomi’s own phones are competing with each other. Still, Xiaomi could launch this device due to huge consumer base in India.